If you have any questions or want to enquire about dates, use our form to contact Françoise Antonin & Lutz Engelmann or see their website for more information. Here, on the edge of the wild, wooded Cévennes, you can link up with the Robert Louis Stevenson Trail – and you don’t have to hire a donkey! The majestic Pic Saint Loup towers over the vineyards that surround this old, rambling, maze-like hotel. It’s a popular destination for get-up-and-go types, including families, and those who love to eat well.The lush garden setting feels just wild enough for the magnificent sculptural cedar tree to stand free above it, branches spread. 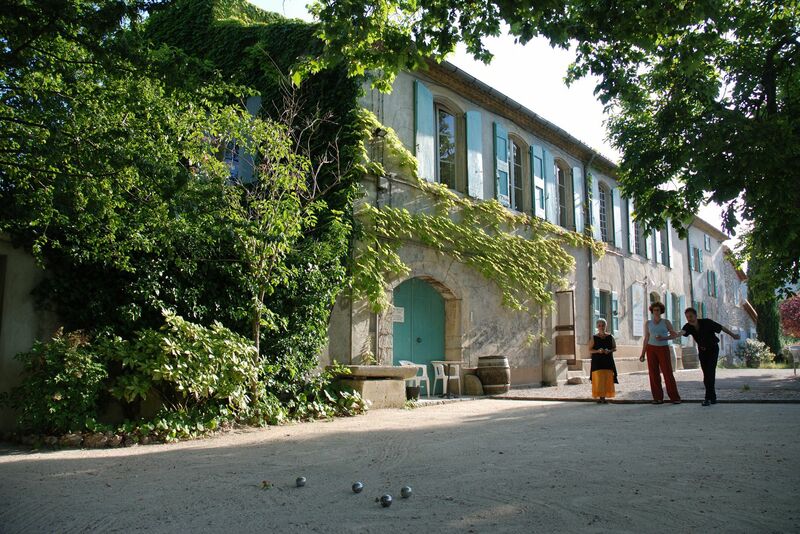 Laze in the deckchairs, splash in the pool, play boules under the chestnut trees. This big, bustling, ethically run house could hardly be more friendly or laid-back.If you tire of mountain biking, climbing and wild-river swimming, head south for the fountains and dappled squares of Montpellier. You can be there in an hour, and still find time for Roman Provence… Arles, Nimes and the Pont du Gard. Breakfast included. Light lunch €15. À la carte €29-€45(weekends). Wine €9-€98. Dinner, B&B €50 - €93 per person. 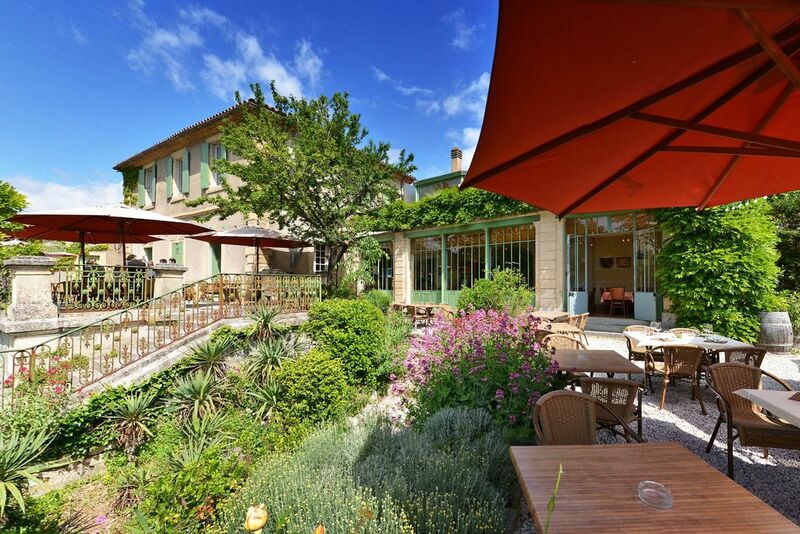 An ancient house full of corners, crannies, and the works of contemporary local artists, the Auberge du Cèdre is supremely friendly and welcoming. The staff smile, the guests are relaxed, civilised, content. With neat little bedrooms, modern bathrooms, good food and a sumptuous garden overlooked by the guardian cedar tree, how could they not be? We loved our 24 hours here, met some interesting people and will certainly go back. It's remarkable value, too. abound. Beaches are a 90-minute drive. The Auberge du Cèdre is the very ancient mansion of a large wine estate, today called "Château de Cazeneuve". Nowadays a very fine "Pic Saint Loup" wine is made by our neighbour. The life of a working wine estate can be observed, & tastings are possible. The mansion has been brought into its actual shape at the end of the 19th century, with the addition of the iron made orange-house, feature very fashionable at that period. At the same time, the grand cedar tree, which dominates the park, has been planted. These vast improvements have been made around 1896 by the new owners of the property, a family of rich wine merchants from Sète, to upgrade the formerly much simpler "Mas" (Languedoc rural farm) to a rather posh château-like estate. 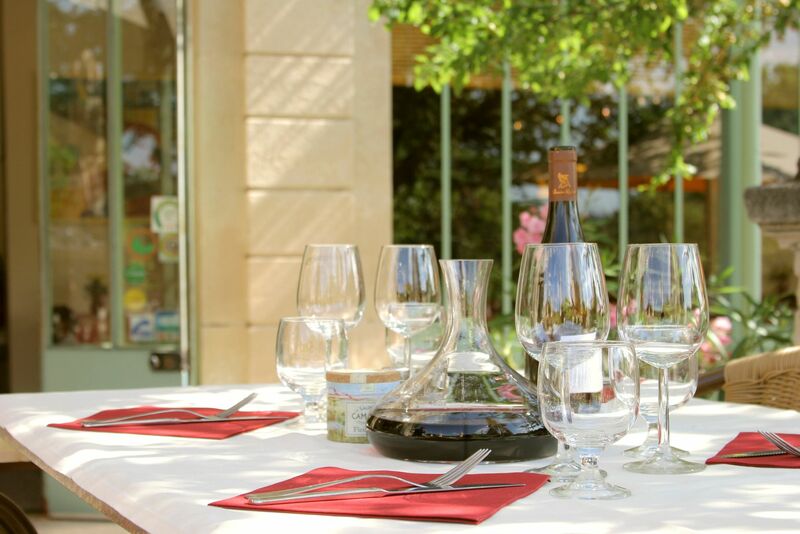 The Auberge is located in the "Pic Saint Loup" winegrowing area, one of the most prestigious in south France, with more than 40 individual properties in the immediate neighbourhood. We are wine lovers. Our wine list with our personal choice of Languedoc wines, including some well aged bottles, attentively served & decanted if necessary, is a good starting point to discover our region's liquid treasures. 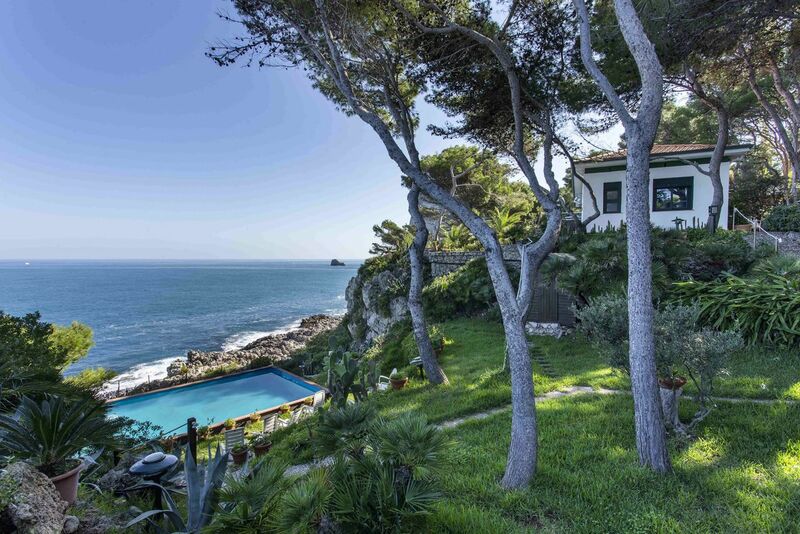 Our location, half way between the Cévennes, Montpellier, Nîmes & the mediterranean beaches, is perfect to avoid the overcrowded coastal area, but keeping easy access to the sea & the green mountains, plus two interesting cities within a half hour drive. Lively, charming Françoise and her multi-lingual husband Lutz virtually created this place 30 years ago and are still hands-on. Both are intensely aware of the environmental impact of the tourist industry and are creative in their improvements, never pandering to modern trends towards luxury. Their staff are friendly and professional and pay real attention to each guest.